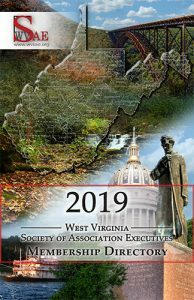 The 2019 WVSAE Membership Directory is now available. We’d like to thank our advertisers for making this possible. Please be sure to contact the WVSAE office if there is a change needed to your directory listing. To download a copy of the directory, click here.